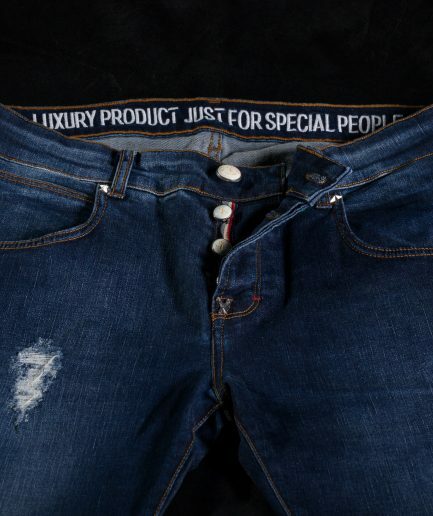 Our premium shirt is everything but ordinary. 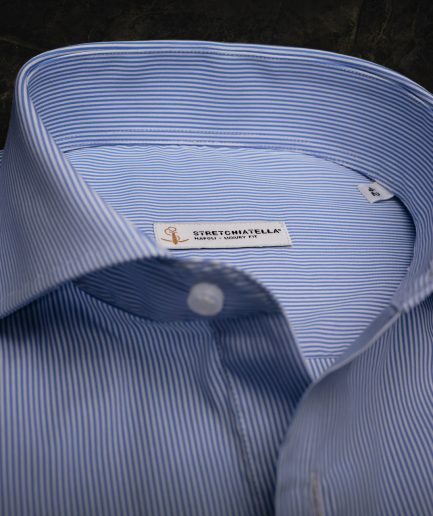 With a balanced composition of 72% cotton, 25% polyamide and 3% elastane and a slim fit, this versatile shirt is a guaranty of the perfect fit for every occasion, being it a casual day at work or a formal business dinner. 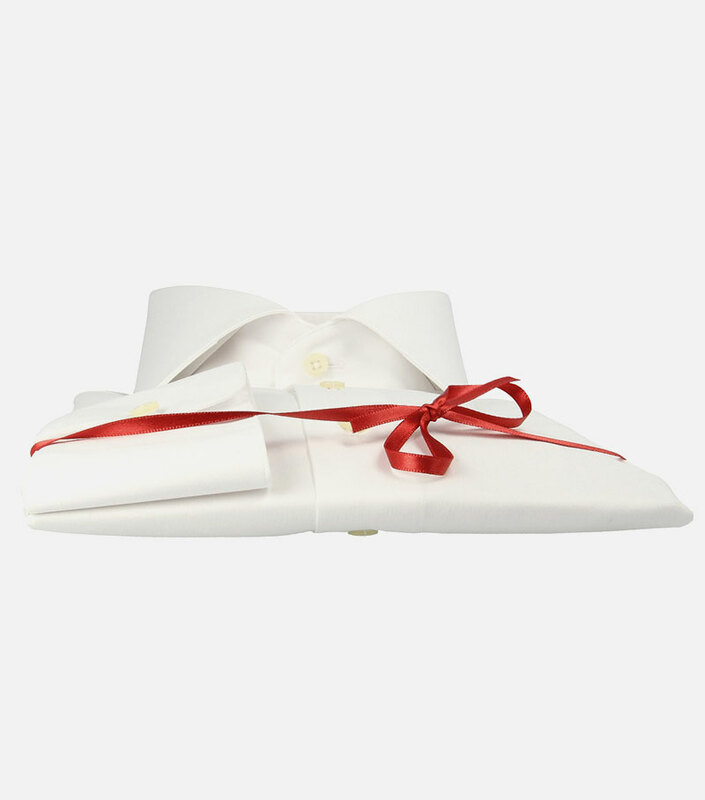 Featuring a low E collar, long sleeves, with no front placket and mitered convertible cuffs that allows you to wear cufflinks for a refined look. 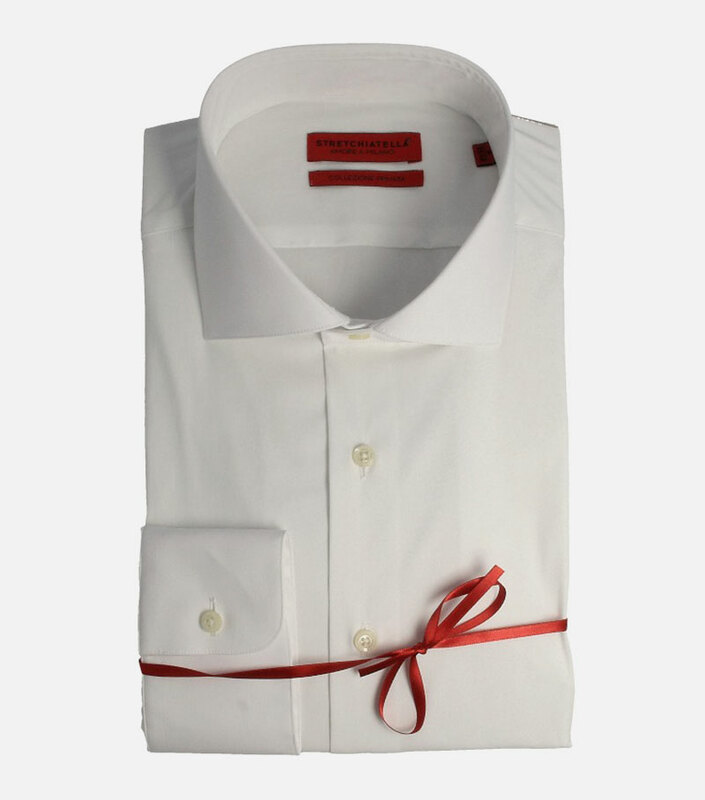 The last button in red is just a statement from Stretchiatella.